Britain is on a roll with live-action / CGI versions of their classic storybook characters that have been around for decades. Paddington is a delight, Peter Rabbit was far better than I anticipated, and Christopher Robin looks like it will be a heart-wrenching success too. So what other stories of this ilk are available to mine for box office success? 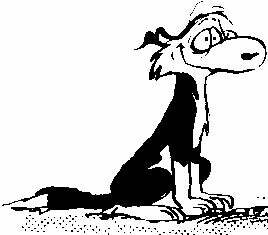 Australia has a few that they’ve tried out in full animated form a couple of times. One is called The Magic Pudding, which is a tad grotesque and very dated. Another is Blinky Bill, a happy go lucky Koala. Those didn’t exactly set the world alight. 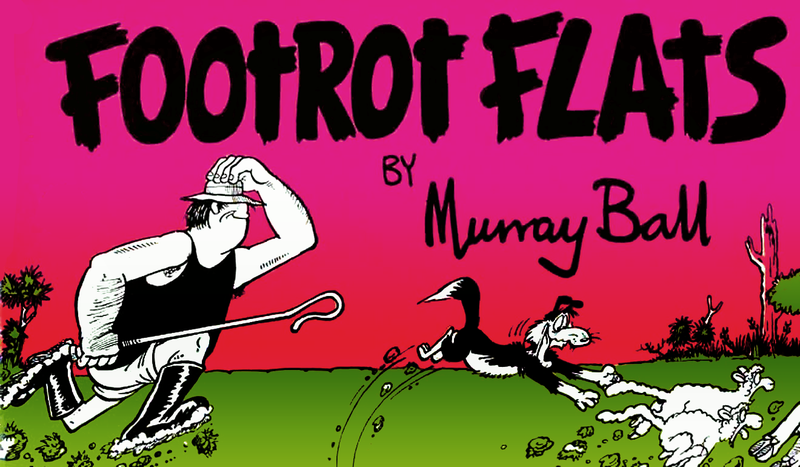 New Zealand, though, has Footrot Flats, a long-running comic strip from the 80s drawn by the late Murray Ball, about a farmer named Wal, and his faithful sheepdog (who was the main character in most of the strips). Accompanied by Cooch Windgrass, the neighbouring farmer with a more holistic approach, and young Pongo, Wal’s niece who helps out on the farms, and a wide cast of additional characters, both human and animal, it has a huge scope of tales available to tell in a distinctly Kiwi way. There was an animated movie in the early 90s, and it was quite cool, but time for a new approach. Taika Waititi may be an obvious choice as director, as he’s flavour of the month still, but he’d nail it so damned perfectly. I’d cast it too. This is Erik Thomson, he’d be a fine Wal Footrot. Bret McKenzie could play Cooch. Lucy Lawless would play Wal’s glamorous girlfriend Cheeky Hobson. Animal Logic could do the dogs, cats, and sheep that make up most of the farm. Why isn’t this happening? Whyyyyy?